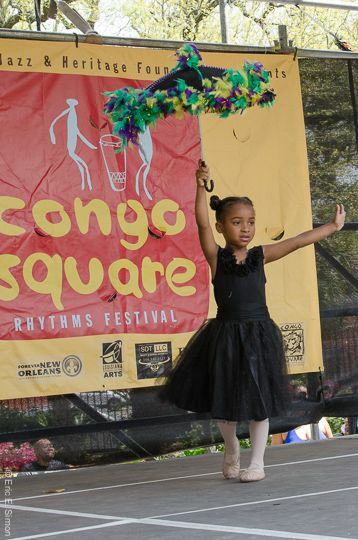 Tekrema Center for Art and Culture is a cultural arts organization located in New Orleans, Louisiana in the area geographically described and affectionately known as “The Lower 9th Ward”. 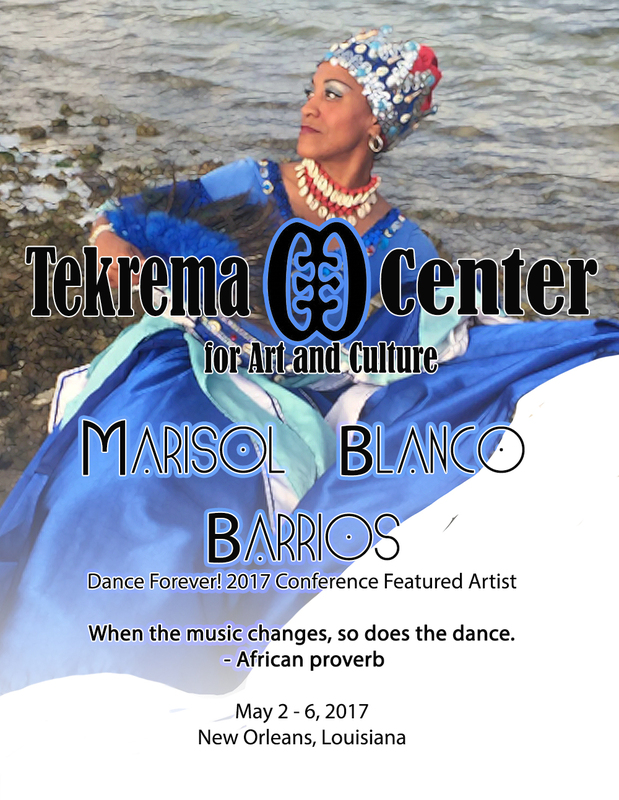 The mission of Tekrema Center for Culture and Art is the maintenance, development and perseverance of African and African Diaspora art and culture. 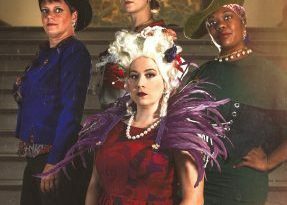 The principal activities of Tekrema Center are the creation, acquisition, preservation, and research of arts; the advancement of knowledge through arts education, training and research in the arts; and the dissemination of these resources through presentations, exhibitions, publications, and public lectures. Tekrema Center is an artist driven organization, where professional artists are integral in programming and service to the community. Tekrema provides ongoing classes in the arts to adults and children for little or no costs. Tekrema is the only organization in the Lower 9th Ward that offers regularly scheduled artistic performances, which are of exemplary caliber at costs that are accessible to the community, and more importantly provides art, cultural activities and resources in a geographical environment where little or no other artistic activities are available because it is still vastly destroyed and rebuilding, now 11 years post Hurricane Katrina. Tekrema’s dedication and service represents ownership and connectivity to the Lower 9th Ward neighborhood. 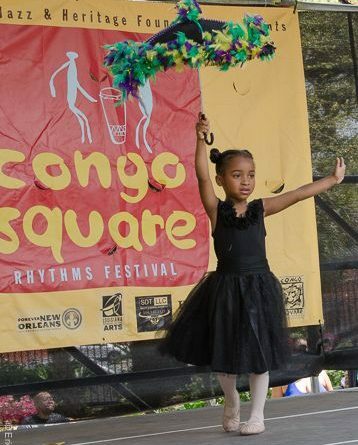 As an arts organization, one of Tekrema’s objectives is improving the “Livability” of its community. Thus, Tekrema’s civic responsibility is to inspire, call to action, and provide a solace for our emotional underpinnings, mental consciousnesses, and physical environments. In turn, Tekrema’s work hopes to give some level of appreciation and understanding to emotional, moral and spiritual meanings within African and African Diaspora culture. Tekrema continues to create, serve and inspire all it serves. 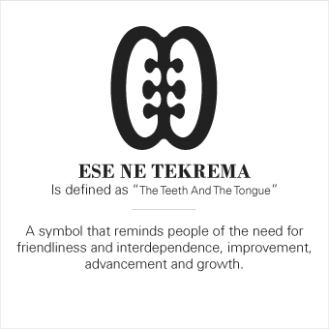 Tekrema is determined to educate and inspire our youth, provide career opportunities to dedicated artists, and serve a community in the presentation of our cultural ideas.Tekrema’s work a story of art, dance, music, tradition, and emotional and artistic survival. For more information on Tekrema Center, please visit our website at https://tekremacenter.com/ or follow us on FB, Twitter, LinkedIn and Instagram. Tekrema’s summer schedule and upcoming activities are listed on these sites. Tekrema’s email address is TekremaCenter@gmail.com.